Inbound marketing is a proven and powerful earned strategy for creating brand awareness and generating leads. With inbound marketing, you can attract people to your brand through great content, which serves to engage customers. For marketers today, inbound marketing is more necessary than ever. Why? Buyers are not just reading catalogues and going to malls—they are online—and spending more time doing their own research prior to making contact with your brand. So you need to be found, and inbound marketing helps you do just that. With that being said, traditional inbound marketing approaches have some limitations. They can be very focused on acquisition and lead generation. They can also be broad and not very personal. Today’s buyers are simply more sophisticated, and they expect an ongoing, personalized dialogue with a brand on their terms. Traditional inbound marketing, with its often broad-based approach, doesn’t serve this need. 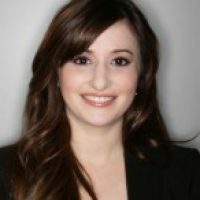 The concept of what we call transformational inbound marketing goes beyond traditional inbound marketing techniques. Unlike traditional inbound, transformational inbound leverages valuable content to attract and retain customers throughout their entire lifecycle, not just before they are a customer, but even after becoming one. Additionally, transformational inbound goes beyond traditional methods with a greater emphasis on personalization and relevance. 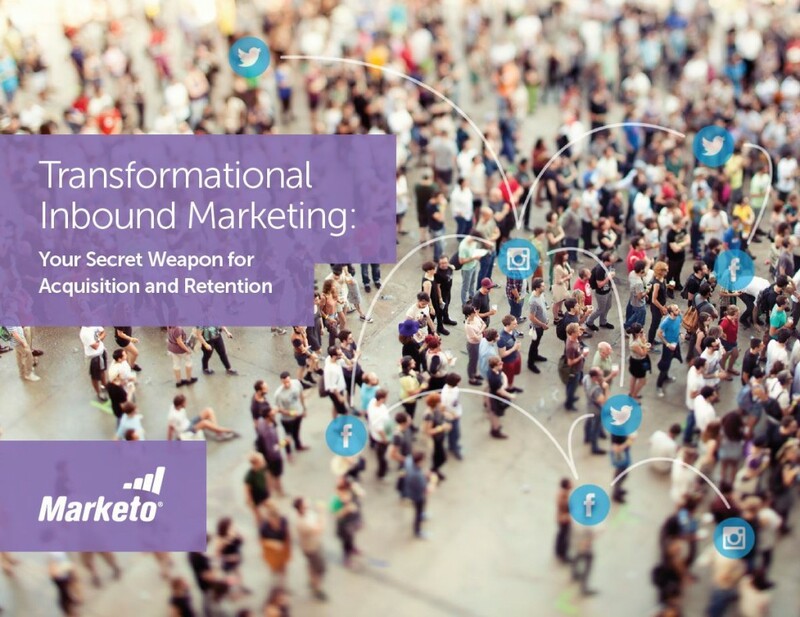 To learn more about this method of inbound, download our brand new ebook: Transformational Inbound Marketing: Your Secret Weapon for Acquisition and Retention. At its core, transformational inbound marketing focuses on the customer lifecycle, while traditional tactics focus only on the initial interaction. Transformational inbound seeks to listen and respond to buyers’ needs with a more personalized experience. On its own, traditional inbound marketing can cast too wide of a net. You may connect with a lot of potential prospects, but are they the right buyers for your product or service? At a certain point, it becomes necessary to enhance your approach. You need to extend your focus beyond acquisition, embark on a two-way conversation with buyers, nurture them over time, and add a paid element to your programs for a full-funnel view of inbound. Additionally, on its own, traditional inbound doesn’t allow for specific audience targeting, nor does it drive people to action. Remember—once you’re out of sight, you’re likely out of mind. By taking a full-view of the customer and embarking on a multi-faceted approach to inbound marketing, you can more effectively drive inbound leads to become customers and eventual advocates for your business.